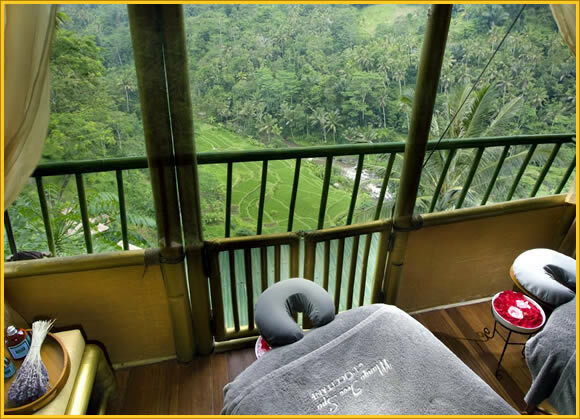 We provide free transportation between Spa by L'OCCITANE - Ubud at Kupu Kupu Barong and your hotel only in Central Ubud for 2 people or more. Please let us know of a hotel name to pick up and drop off at the time of booking. This service is valid only on a booking for 2 people or more through this website with spa treatment price shown on this website. 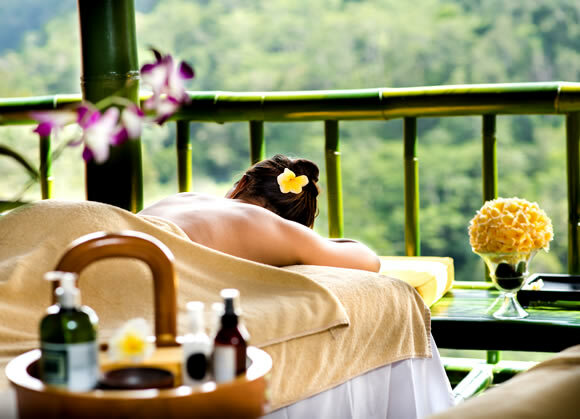 Or, if you book treatment over US$125 nett only for 1 person, we provide free transportation between Spa by L'OCCITANE - Ubud and your hotel only in Central Ubud. Prior to your treatment, you are greeted with a "Welcome Ritual", a footbath performed with our Aromachologie Effervescent Sugar Cubes. Your experience then takes you on a true olfactory journey, sequenced at every step by soothing or energizing aromas. The voyage of the senses continues through gestures, sensorial textures, relaxing music and the herbal teas inspired by Provencal traditions. 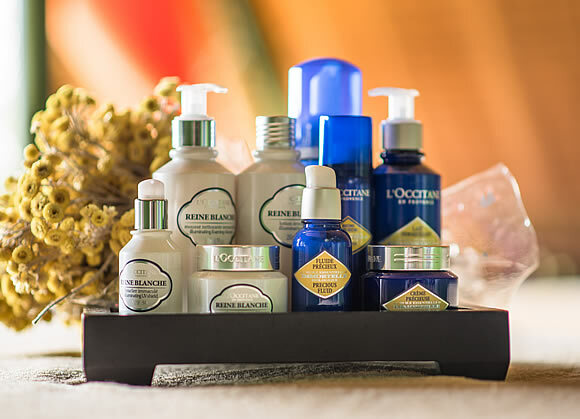 Spa by L'OCCITANE - Ubud offers 6 exclusive treatment rooms with different settings, spread across the property and surrounded by lush greenery. 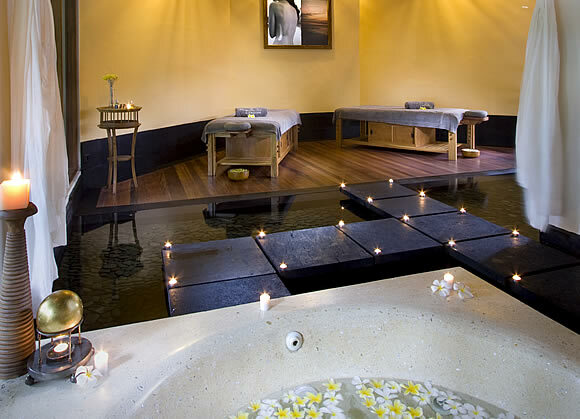 Each setting has been specially designed to harmonise with the characteristics of specific treatments offered. 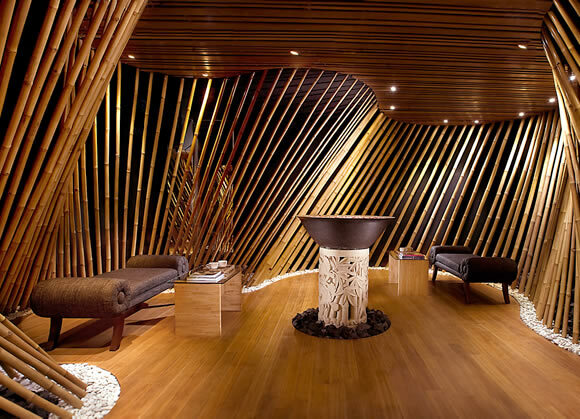 The ambience within these unique settings is created to nurture the senses for a spa indulgence of a lifetime. 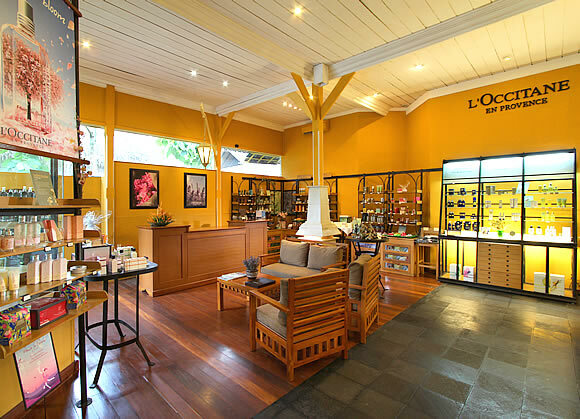 Spa by L'OCCITANE - Ubud is located in the rich green Ayung River Valley in Ubud, the island's cultural capital. 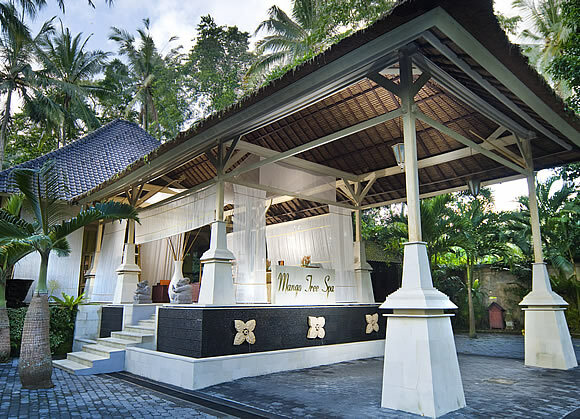 The Spa offers six exclusive treatment rooms spread across the property and surrounded by lush greenery. 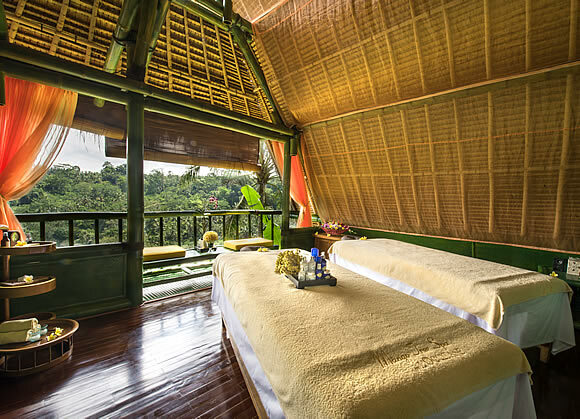 Among those treatment rooms, Tree spa rooms on the top of the mango tree offer a majestic view and matching soundscape of birds, flowing water and soft rustling, a truely unique experience in Bali.